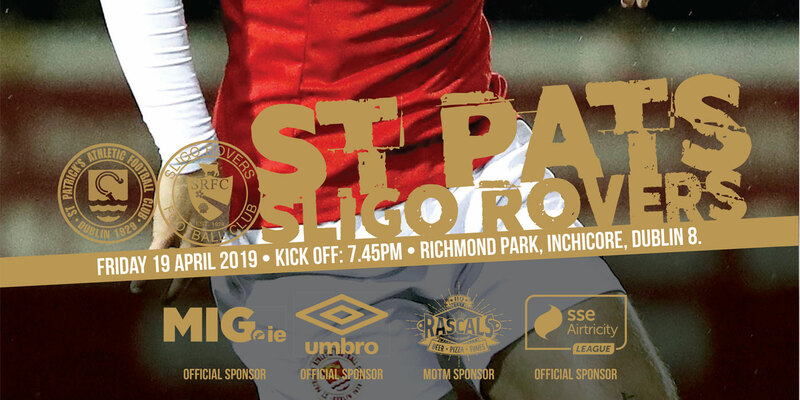 St Patrick's Athletic will be hoping to build on their mid-week win away to Cork City when they take on Galway United at Richmond Park this Friday, kick off 7.45pm. Mark Quigley (jaw), Gints Friemanis (hand), Mark Leech (leg) and Gary Dempsey (leg) are all out. Glen Fitzpatrick picked up a knock in the match against Cork but is expected to be fit and Damian Lynch is expected to return to the squad following an ankle injury. John Lester is back following a two match suspension. 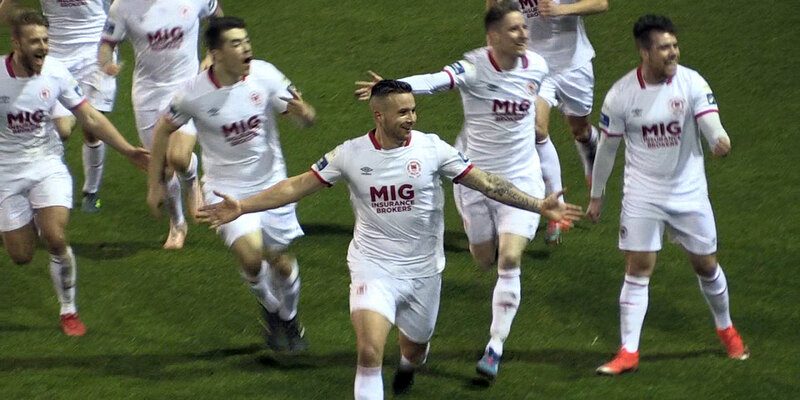 For the first Galway game at Richmond (0-3) we were too open, we were hit badly on the break and we caused a lot of our own problems that night but the second game in Galway (2-1) was a far more even contest. 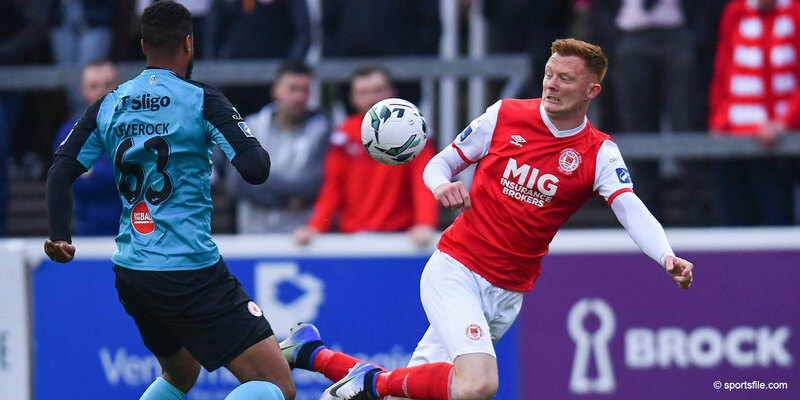 Galway United is simply our next game and we need to keep building consistent performances. The Lesotho Ambassador to Ireland her Excellency, Mannele Ramaili will be guest of honour at the game. 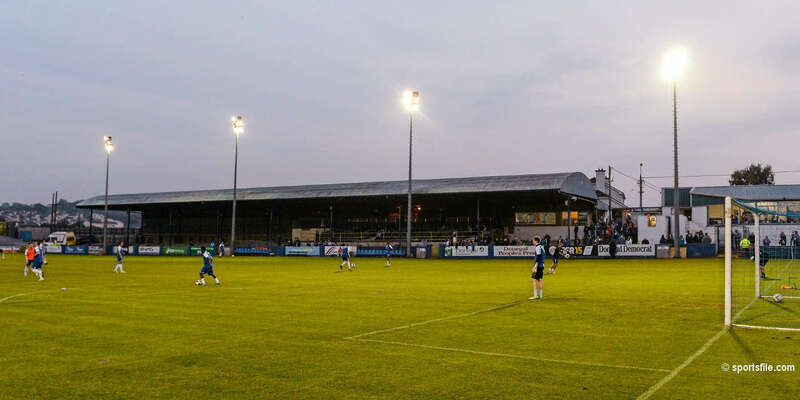 Tickets for the 1st leg of St Pat's 2nd Qualifying Round match in the UEFA Europa League will go on sale on the night.